# 2 of 5 in New Zealand. 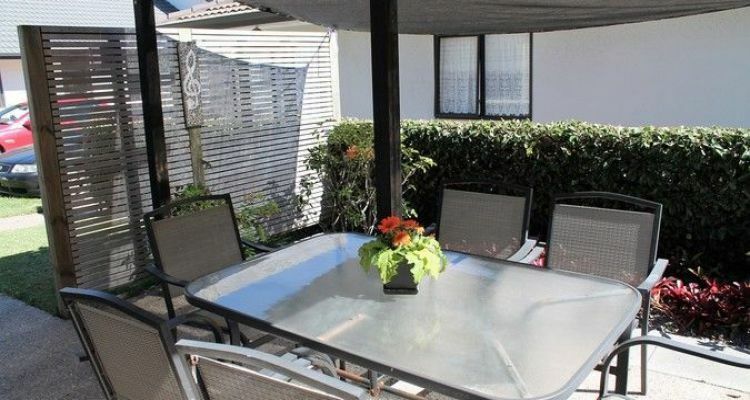 Malyon House in Mt Maunganui. 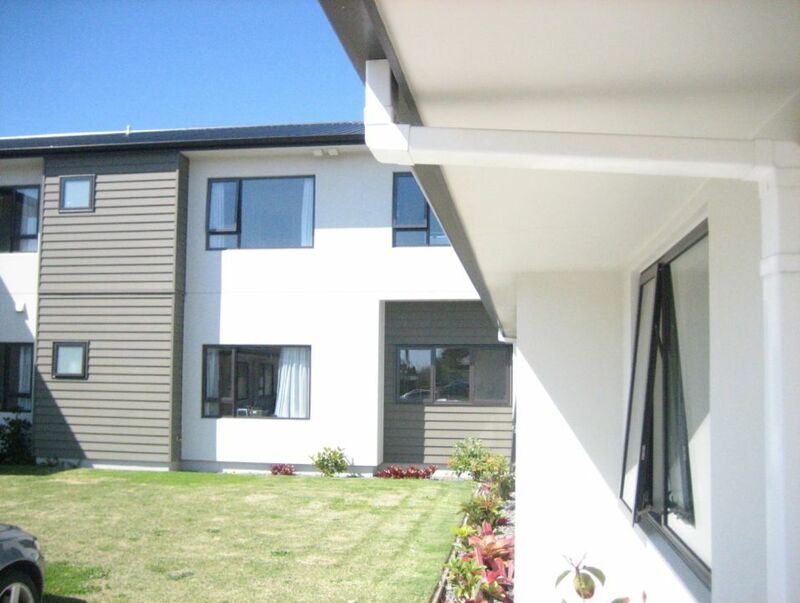 This facility is owned by Munro Resthomes Limited. 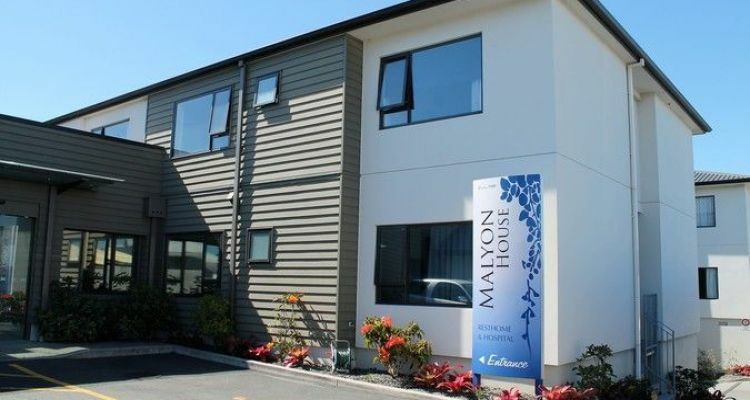 Malyon House is located in Mount Manganui, Tauranga and offers Palliative (End of Life), Geriatric, Medical (hospital care), Rest home care, AGED CARE aged care in a 57 bed facility. 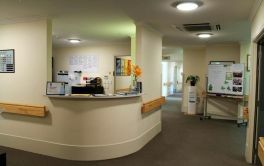 Carers are dedicated and trained to help with the needs of our Residents. Privately owned and operated by the Munro family. David and Cecily have run the facility for over 20 years. Amy Munro is the Facility Manager along with Maureen Stark Clinical Manager and Paula Davidson in Administration. Donna is responsible for the daily activities and keeping residents busy with activities like; Crafts, Cooking, Van outings, Bingo. 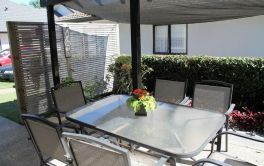 We regularly have entertainers come to entertain at our facility. × Have you visited this facility? 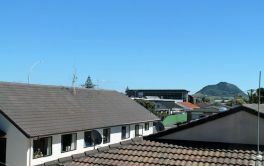 Help others who are looking for a place by posting a review on Malyon House (Mt Maunganui) or review a different facility now. Top standard nursing cares, HCA's amazing! Unfortunately a noisy resident is a concern for our family member, however she (and we) are aware that this is unavoidable at this stage. Staff have offered to stay in touch if/when alternative room comes up. 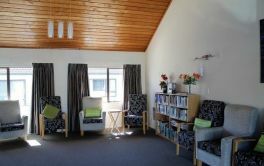 We are very happy with the care staff at Malyon House provide for our family member. We feel she is treated respectfully and competently, and it is reassuring for us to know she is safe and card for. Thank you for your feed back. 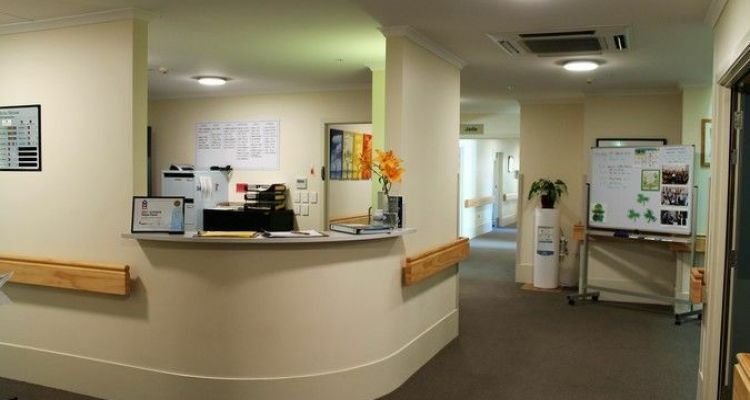 The problem has now been resolved; as the resident was needing to got to a different facility; and we thank our residents and families for their patience while we sorted the transfer. 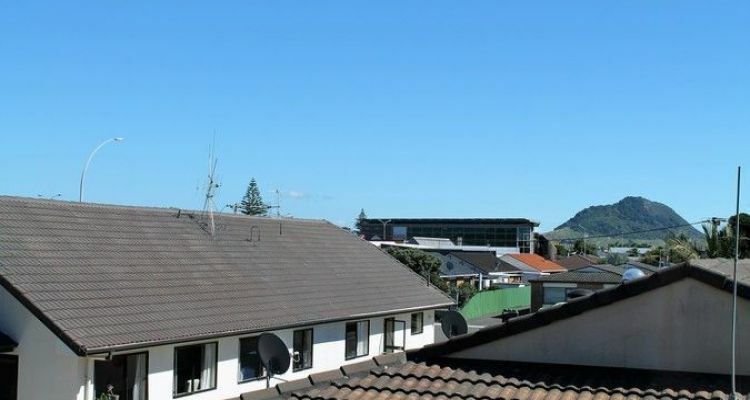 Malyon Mt Maunganui - Goes That Extra Mile! I worked as a Practice Nurse for 33 years in the area. 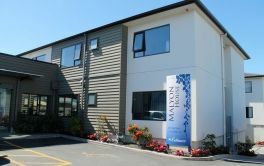 We joked we wanted to end up in Malyon as staff there have always been so caring, respectful of residents and families . Last year my 94 yr old mother was admitted as a resident. 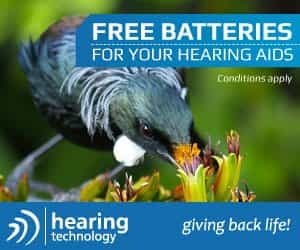 She is profoundly deaf but I wish she could hear her surrounds. 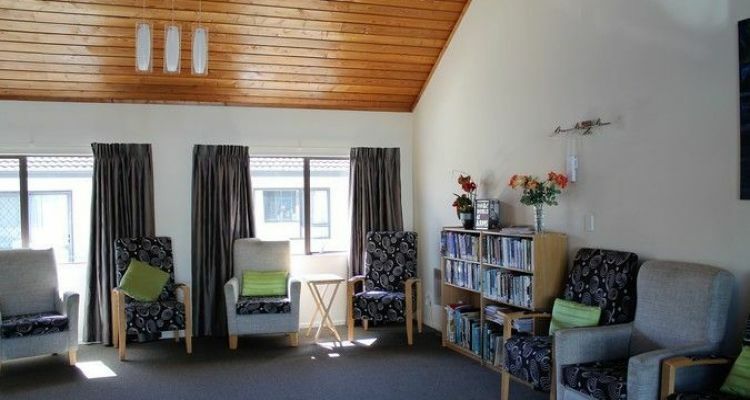 Sit quietly in her room and you hear staff cheerfully engaging with residents, with each other and visitors.. joy / laughter/respect .. and Mum is allowed to choose how SHE spends her end days. Seriously I can't think of one. Occasionally a carer may appear a bit grumpy but that's human...and my mother can be difficult at times. From top to bottom, you are all amazing carers. It's not an easy job...you are appreciated . Keep up the level of care and professionalism you exhibited and still do. Caring and genuinely lovely staff. Keep up the high standard of care...I cannot fault this establishment. This is a very happy place due to the delightful and caring staff.